We love a fancy breakfast and Meghan Markle's signature dish is one we can definitely get behind. The duchess has clearly brought a little Californian flavour to London as she's been serving up avocado toast in Kensington Palace. 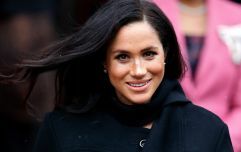 Meghan, a known foodie, this weekend welcomed her old friend and makeup artist Daniel Martin to the palace. Given that she's six months pregnant (and that she causes a stir everywhere she goes) the pair stayed in for breakfast yesterday, with Meghan serving up some avocado toast, truffles and tea for her guest. Daniel posted an image of the very cute-looking meal to Instagram yesterday, calling the duchess the 'consummate hostess'. "Back to our Tig days," he captioned the photo in a reference to Meg's old lifestyle blog. 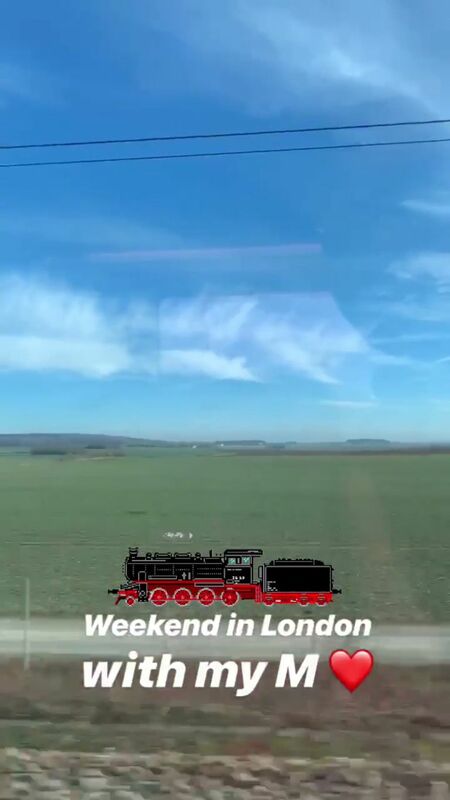 Daniel also shared an Instagram story from a train with the caption; "Weekend in London with my M". Fans of Meghan's might remember that Daniel played a big role in her wedding day last May - he was the makeup artist who created her glowing, natural look. "She didn’t seem nervous. She was very cool, she was regular Meghan," he said of her on the morning of the big day. "I think we were nervous, but we didn’t want to make her nervous so it was very chilled. Of course, brides have nerves, but if we didn’t put so much expectation on it, it wouldn’t have made her nervous. It was very even, very easy."